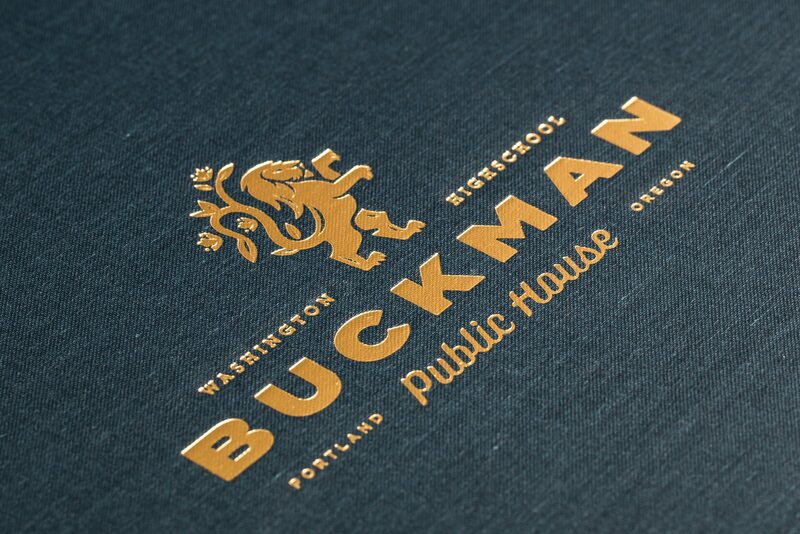 Buckman Public House needed branding to reflect their identity as a new restaurant with deep Portland roots. 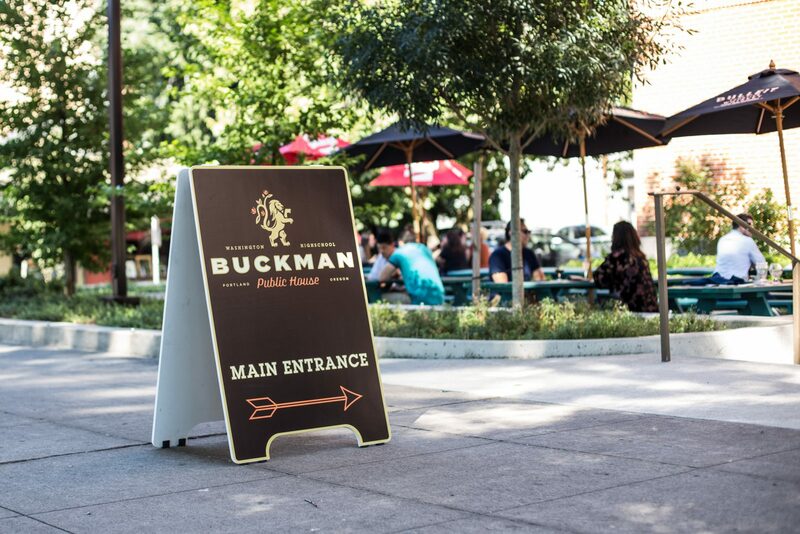 The Buckman is a meeting place for the community to relax over quality food and drinks while enjoying Portland’s rich heritage and vibrant evolution. 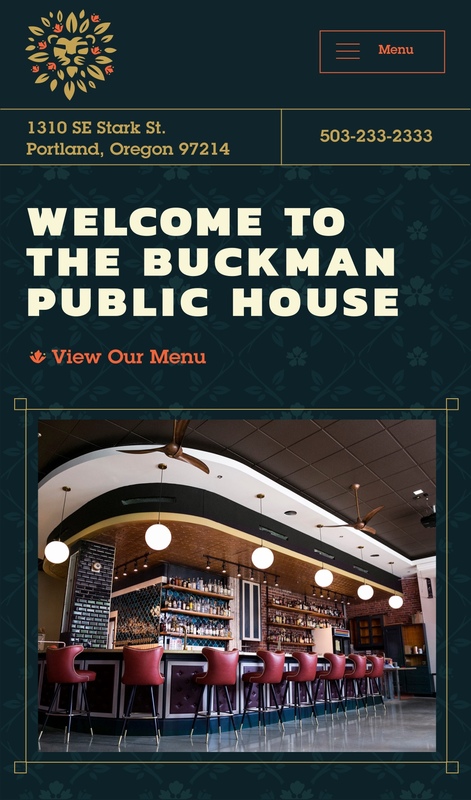 For Buckman Public House, we wanted to create branding with a sense of history. 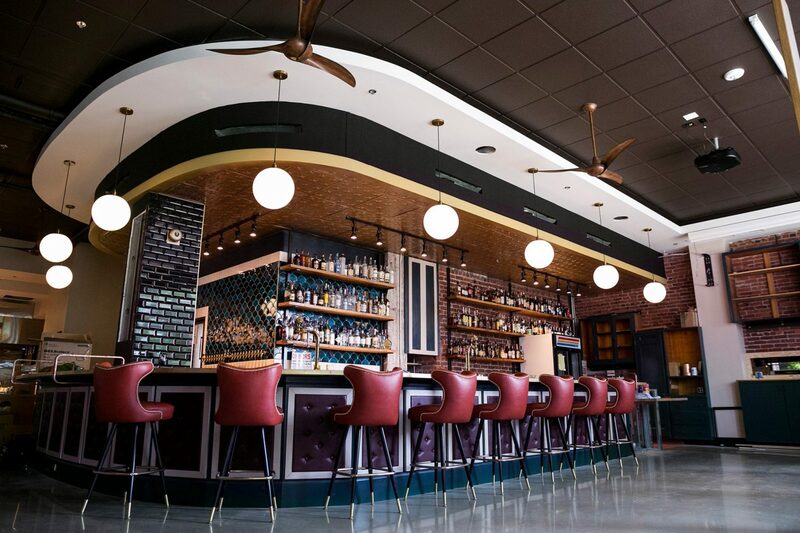 We developed a family of logos to give the new establishment’s brand a lived-in feeling. 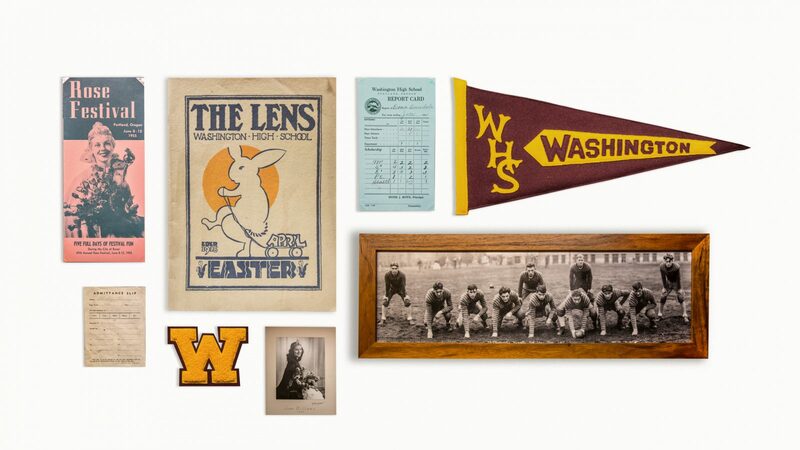 These logos reflect the history of the Buckman neighborhood and of the Washington High School Building itself. 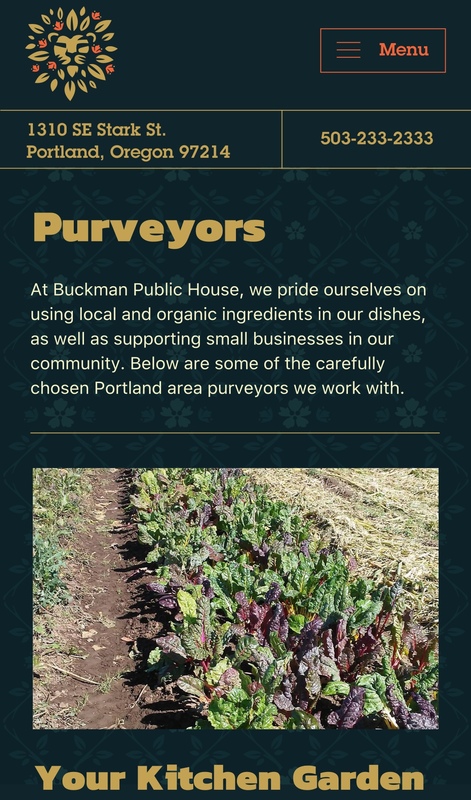 The Buckman neighborhood was named after orchardist and education advocate, Cyrus Buckman. 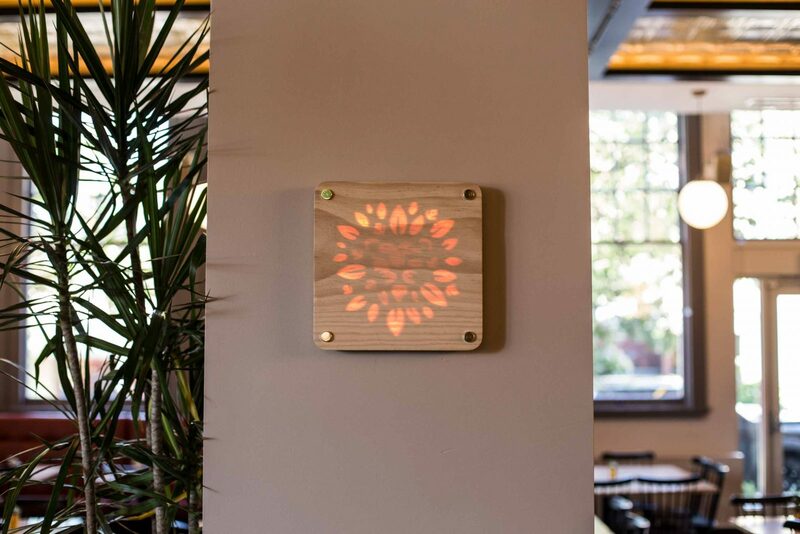 We created an apple blossom motif in the logo to symbolize this history. 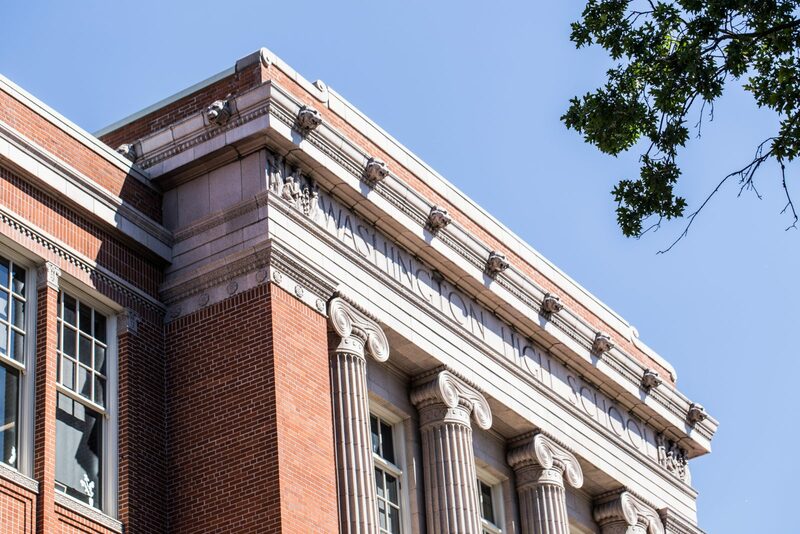 The lion comes from the architecture of the Washington High School building itself, which features greco roman style lions. 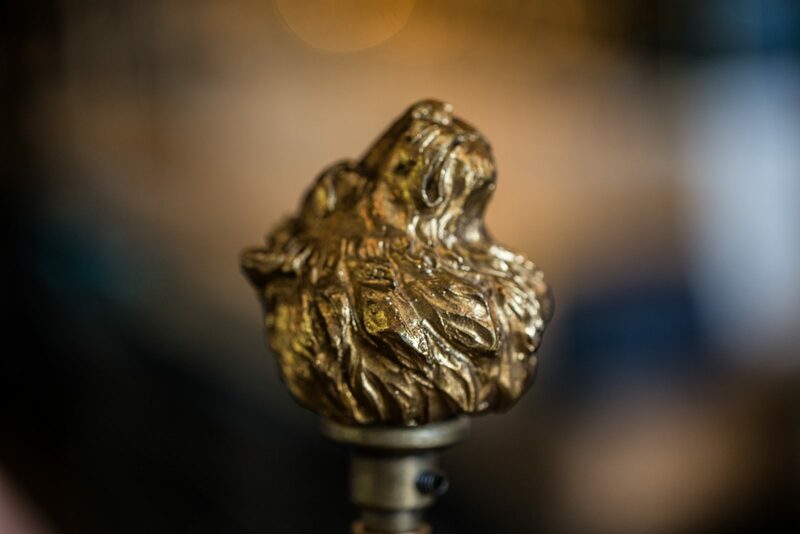 The lion, combined with the botanical elements and typography, gives the logo the old world feeling of an established public house. 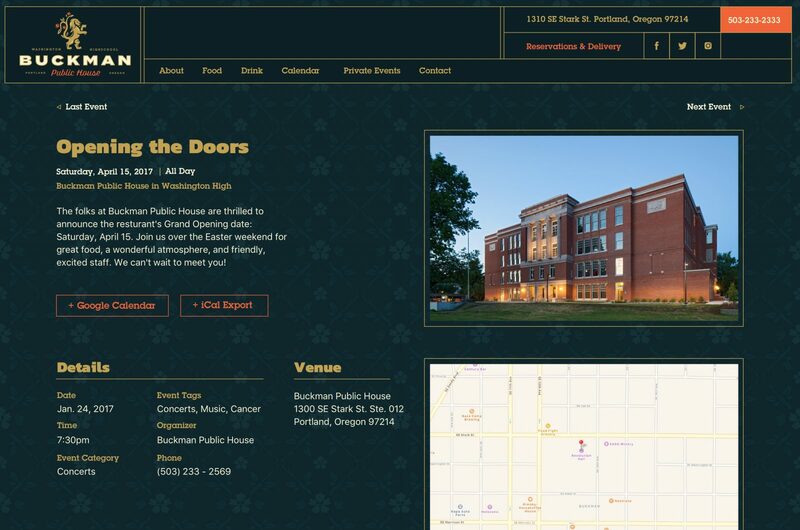 For Buckman’s website, we wanted to bring these historic sensibilities online. 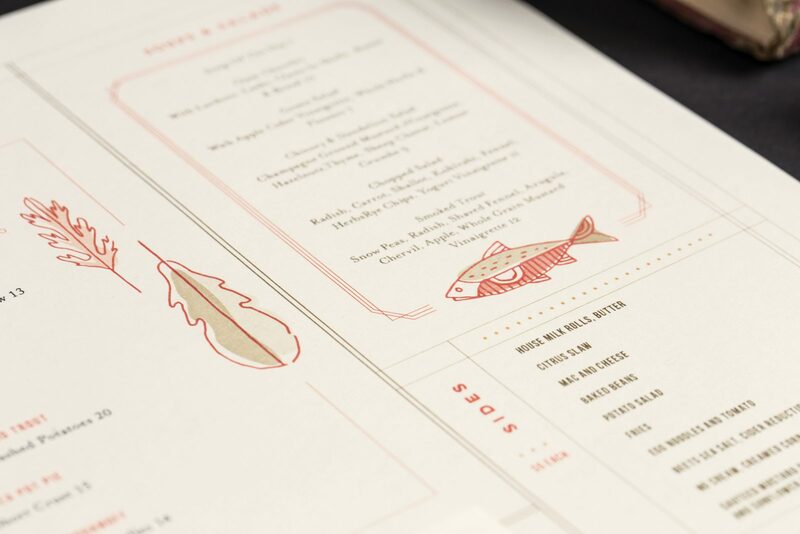 We used texture and line work to give the site the feeling of print. 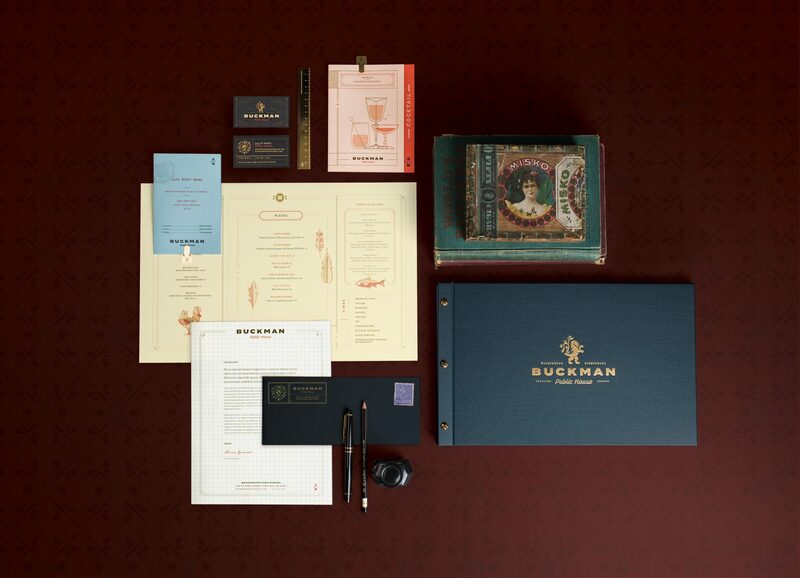 The website features rich colors that reflect the aesthetic of the Buckman’s physical space. 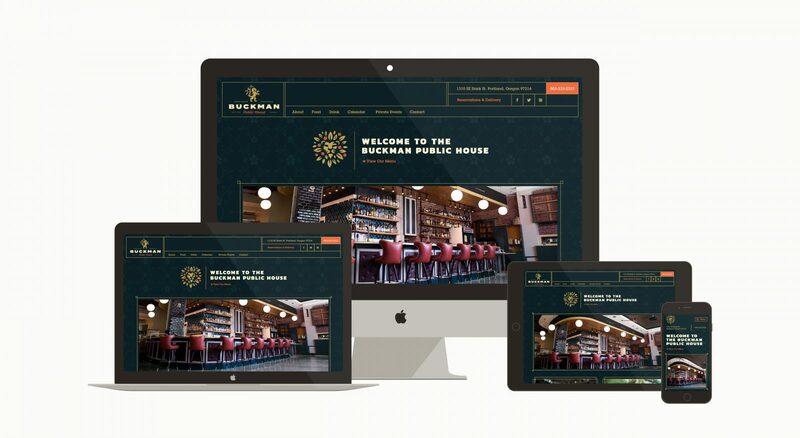 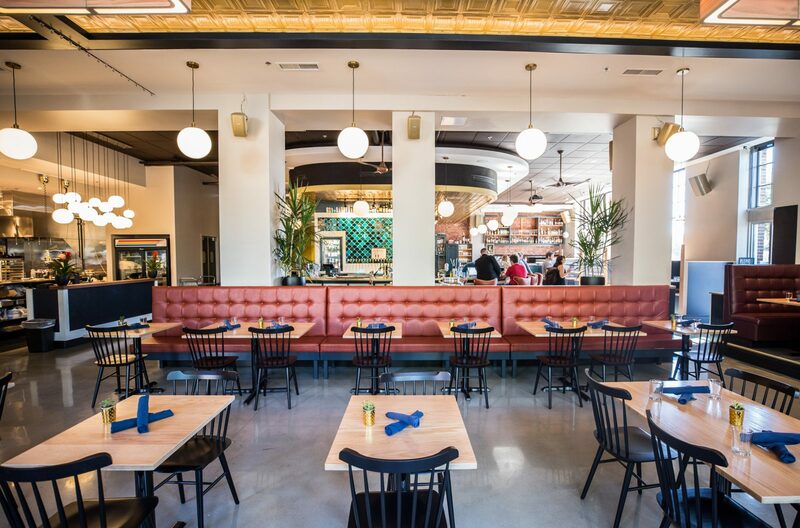 Buckman’s branding marries the old with the new, just like the restaurant itself. 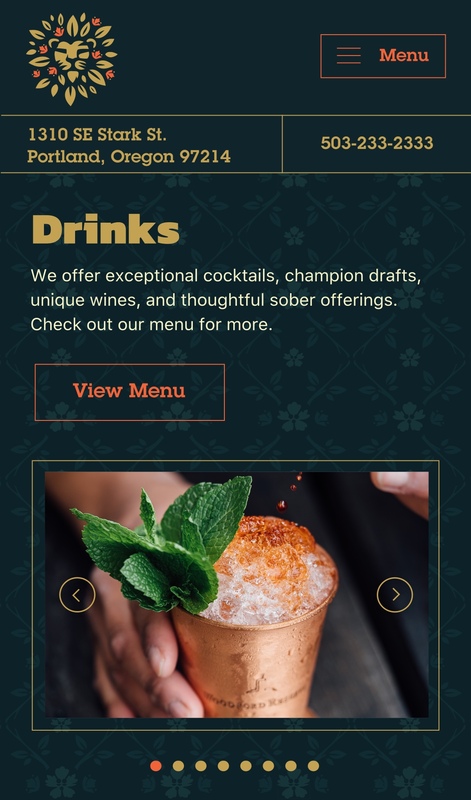 Take pride in your brand.